From time to time people ask me questions about WordCamp, whether they should go to a WordCamp or no. WordCamp Europe in Seville was the first time I attended a WordPress Conference. Here I go, looking to share my experience to influence my acquaintances to attend too. I discovered WordPress back in 2006. It was to me a simple tool for authoring blogs. After a few years it was gaining popularity like crazy and around 2009 I was dragged into a startup built around WordPress. Ever since, somehow I made contributions to WordPress ecosystem, mostly indirect. My goal for WordCamp was to meet people, to discuss and share ideas, somehow to get more involved into all this. The second goal was to travel a little bit as last years I was busy with my degree and wasn’t able to travel. 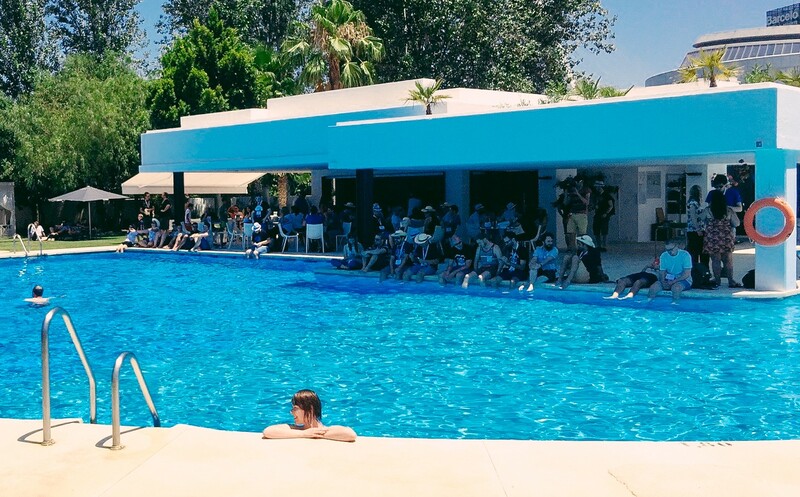 The event was organized in Seville, a beautiful city located in the southern part of Spain. The only thing I knew prior this visit is: it has the third largest Old Town and the hottest major metropolitan area in Europe. 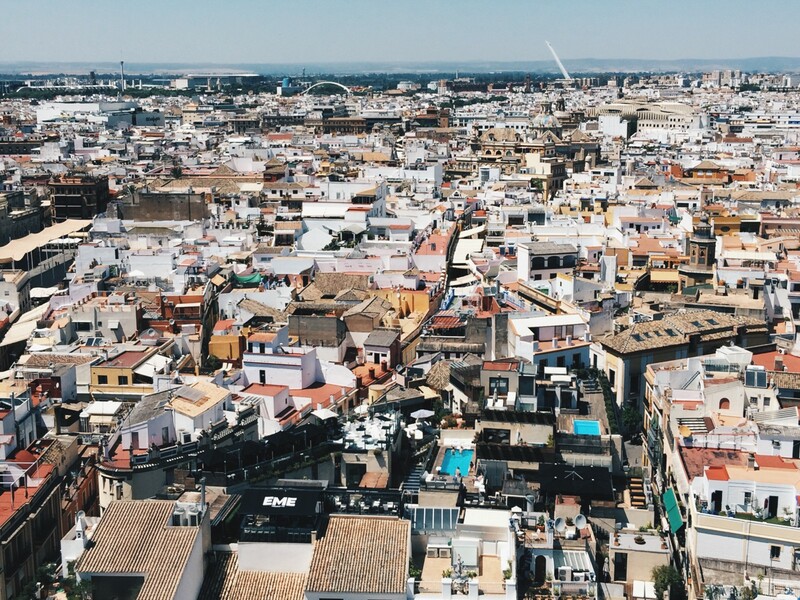 The plan was this: we’re going to WordCamp, if something went wrong — Seville will compensate. And tapas, more tapas! I have a good experience with conferences, in the Internet era there is not too much you would learn from attending presentations, especially if you are working in this field. It is the people that make it great. I don’t want to cover this section, but encourage you to watch talks on WordPress TV. Most talks although were technical, a wide range of subjects were discussed from WP development to ethics and european web law developments. You can see a complete list of talks there. The most important part of the presentation was Q&A session with Matt Mullenweg about the state of WordPress, covered here. I don’t find speed networking at this kind of events productive, so I skip them. But the Tribe Meetups was the thing! And from my point of view, this was the most important part of WordCamp. Tribe Meetups are unstructured and unmoderated group meetings for people with same interests. To better understand why they were so important you first need to understand that there were around 1000 attendees all around the globe with a wide range of interests. It would be cool to talk to all of them but it’s rather impossible. The awesome thing about the tribe meetups is that they are like small conferences inside a bigger conference and everyone can have a chance to speak and to raise subjects into discussion. There were 9 tribes organized: Content Creators & Bloggers, Accessibility, Plugin Authors, Theme Authors, Agencies, Multilingual, Freelancers, and Designers. I attended Plugin Authors and Theme Authors tribe. Because of tight schedule, we even had arranged to continue the Theme Authors tribe meetup after the conference at the bar. The tribe meetups was a chance to meet some great theme authors with big names :) For example, Template Monster, I bet you heard about them. The most important and hot topics were related to the state of WordPress Marketplaces and products quality, WordPress.org directories, multi-purpose themes. For me, this part was the most valuable one actually. Think of the Experts Bar as a magical place where all your questions about WordPress will be answered by industry specialists. Starting from design, engineering, or hosting and ranging to topics like how to organise your own WordCamps, fashion and dating advice, and even Game Of Thrones characters mourning therapy, you can expect it all from our panel of experts. 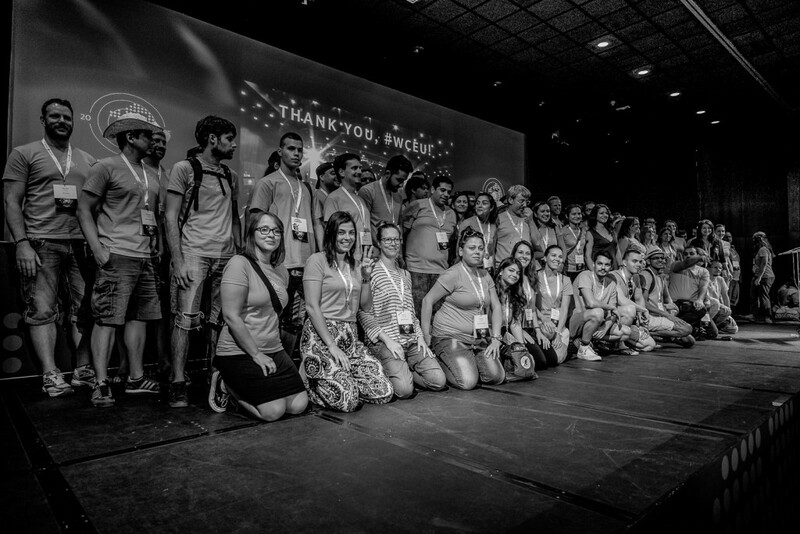 From Introducing the Experts Bar at WCEU 2015. You know, what happens in Vegas stays in Vegas. Whops, Seville. Though this part of WordCamp is criticized by some community members, it was quite good and we had a lot of fun. The bad part was @ciorici lost his wallet, the better part was he got his credit cards out before the party. WordCamp Europe 2013 Contributor day, photo by Florian Ziegler. I wasn’t able to attend contributors day, but from what I heard later it was a great success. 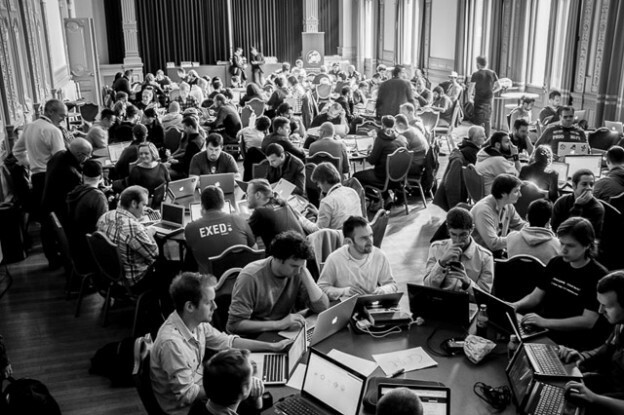 Contributors day is mostly for people who never contributed to WordPress before or are afraid to do it, you have the chance to learn how to contribute from people who are already contributors and all this in one day. 230 people signed up for contributor day in the following teams: Core, Meta, Support, Theme Review, Polyglots, Docs, Design, Accessibility, Mobile, Community, BuddyPress, GlotPress, Marketing. So people from all the fields had achance to show some love for WordPress and to put at least a bit to its foundation. Get new perspectives, network, more network, have fun. The most valuable thing I got from the conference was an inspiration and motivation to keep contributing to WordPress ecosystem and belief in future of WordPress. I tried to cover a large part of the event, hope this post will make your decision about whether to attend a WordCamp easier. And don’t forget about tribe meetups! See ya at WordCamp Europe 2016 in Vienna!